ICS / Home Page Featured / Cleaning Quest is here again: This time at AA Rasdhoo. ICS Maldives takes pride in organizing events which contribute to the CSR program of the company. One of them is the Cleaning Quest event held by ICS Maldives, quarterly in a chosen island of the Maldives. The event is mainly a one-day clean-up program where interested participants and the residents of the island clean the whole island. In addition to cleaning, information regarding waste management, recycling and reducing single-use plastic is provided. 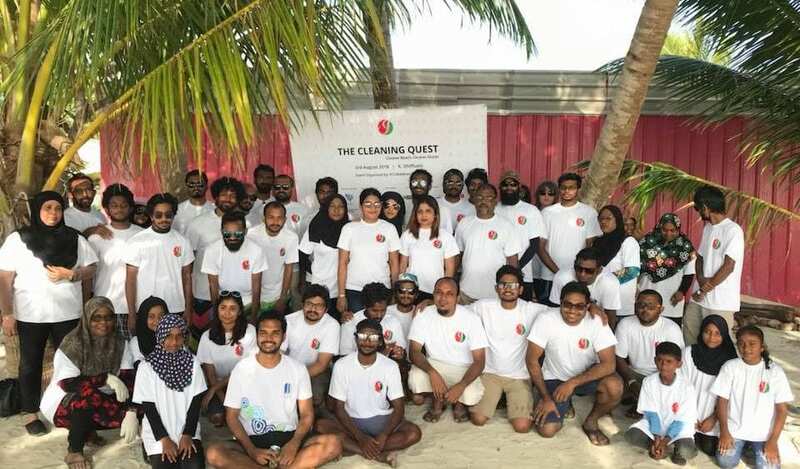 This April ICS Maldives would be having its Fourth Edition of the Cleaning Quest program. It is to be held in Aa.Rasdhoo, the capital of Alif Alif atoll. We hope to clean the island of Rasdhoo as much as possible along with the help of residents of the island, Rasdhoo Council and further participants. Since the beginning of The Cleaning Quest, ICS Maldives has so far visited three island for clean-up. They are B.Dharavandhoo, Aa.Mathiveri and K.Dhiffushi. Throughout the cleanup, participants collected enormous amounts of waste including a lot of plastic. 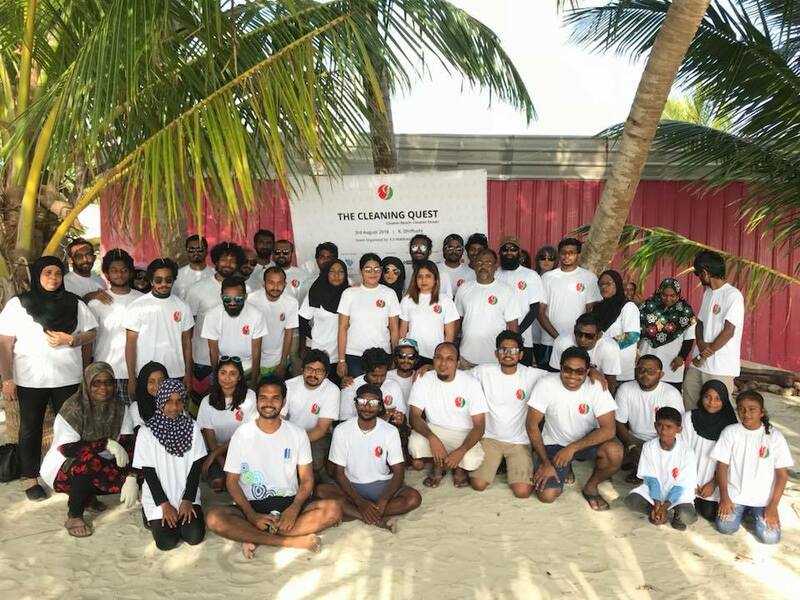 All plastics are separated after each quest and brought back to Male’ and handed over for respective parties for recycling purposes. More than 150kg of plastic being collected from our last quest alone, we hope to educate and inspire people to reduce the use of single-use plastic. The next Cleaning Quest is scheduled to be held at Rasdhoo, on the 26th of April. We are thrilled to have another successful clean up event. Registrations for interested participants and companies are open via our Facebook page and ICS Hotline +960 7797427.